No distribution of Storsimple Virtual Array as it is tie to our Azure Subscription ID. 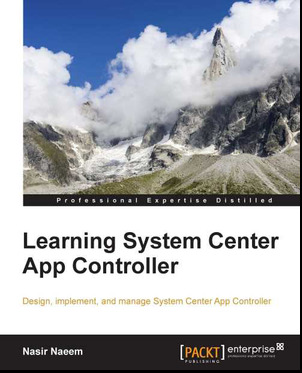 At this moment, it is still under preview version and intended for evaluation. It is subject to change when General Availability (GA). 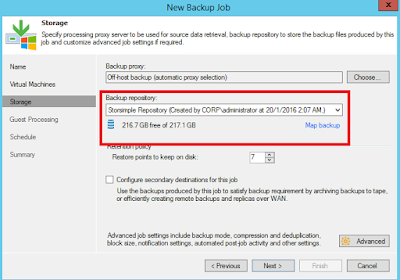 We are testing it on our lab environment with Veeam Backup and Replication v9. 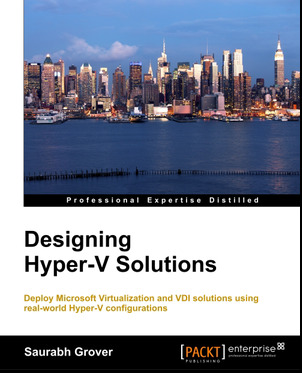 It is an integrated storage solution that manage storage tasks between on-premise virtual device running in a hypervisor and Microsoft Azure Storage. Storsimple Virtual Array must configure with minimum spec as listed above, else it won't allow you to proceed further. After download the virtual images and boot up. You can configure VSA initial setup by using browser. You can use Storsimple Virtual Array (VSA) for file server or iSCSI Server to store files and small database. 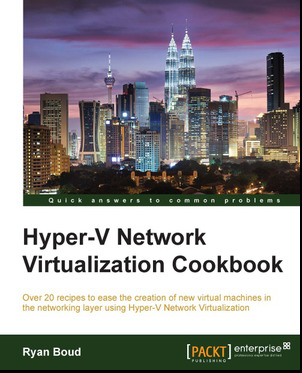 Native protocol is using SMB or iSCSI. It provides tiering to cloud, cloud backup, fast restore, item level recovery and disaster recovery features. item level recovery. This features available when configure VSA as File Server. data mobility - data tiered to cloud can access from remote site for recovery and migration. You can recover entire virtual array to another virtual array in case primary virtual array failed. restore metadata immediately and store data as it needed. Normal operation can continue with minimal disruption. The Virtual Storage Array has a maximum capacity of 6.4 TB on the device (with the underlying hardware has requirement of 8TB) and 64TB including cloud. 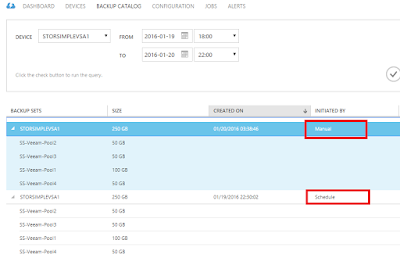 You can deploy multiple Virtual Array and manage from Azure Management Portal. 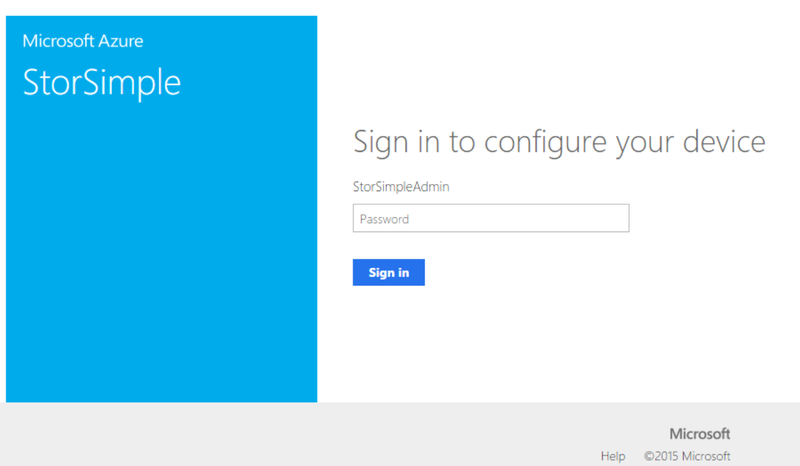 We are managing 2 VSA by using Storsimple Manager. First Virtual Array is configured as iSCSI Server. 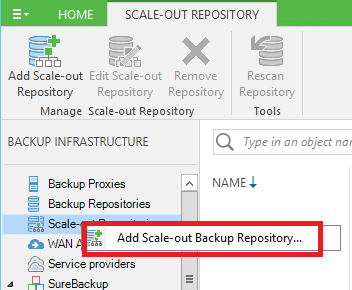 We are going to test Veeam Scale Out Backup Repository using this VSA. Second Virtual Array is configured as File Server. 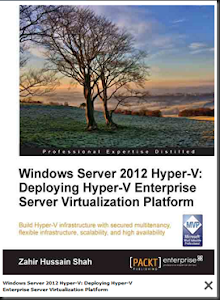 At this post, we are going to focus using Virtual Array as iSCSI Server. 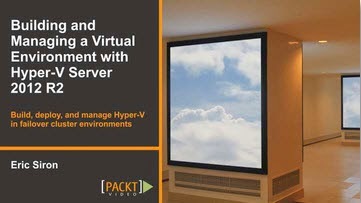 - Suitable when workload data is available locally on Virtual Array. 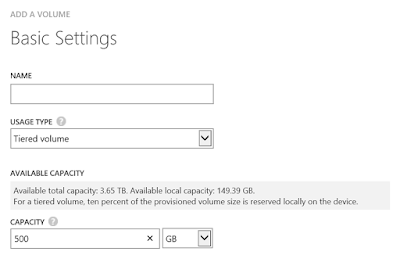 -Use when other data and 10% of the provisioned volume size is available on the Virtual Array and remaining % is on cloud. We have created 4 locally pinned volume and assign to 3 different servers. Each volume is map to IQN. On the 3 different servers, we are using iSCSI initiator to connect Storsimple Virtual Array so we get the volumes that has been assigned. Use Disk Manager to initialize, format the volume. That complete the configuration on Storsimple Virtual Array. 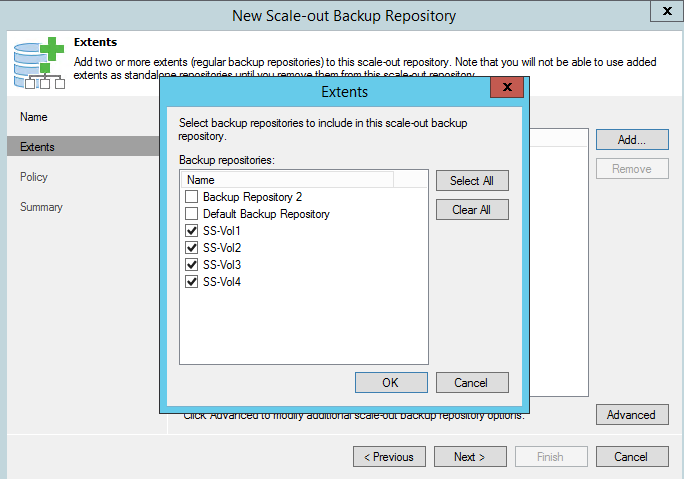 Next step is configure Veeam Backup and Replication V9 to configure Scale Out Backup Repository. - running out of hard disk space like what we encountered on previous post. V9 introduced a new features called "Scale out backup repository". You can group multiple repository into a single entity. We just assigned 4 iSCSI volume to 3 different servers and added as Backup repository. Rather than using them as individual backup repository, we group these into one large pool. Guess what? We now got 200 GB+ in one pool. 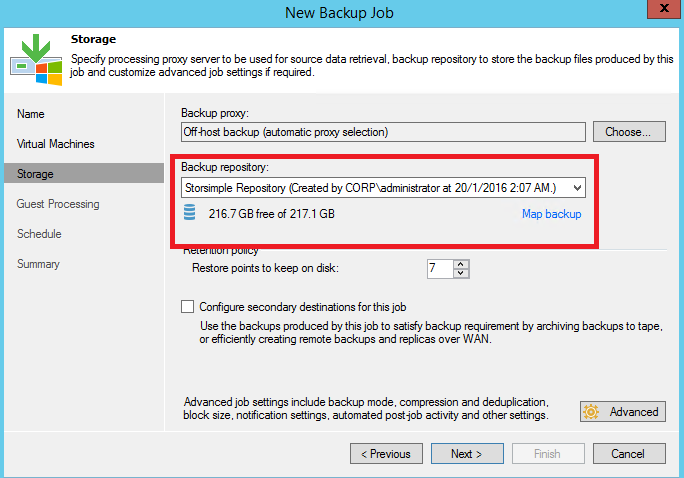 Lastly, we configure backup and point it to Scale Out Backup Repository as a target. 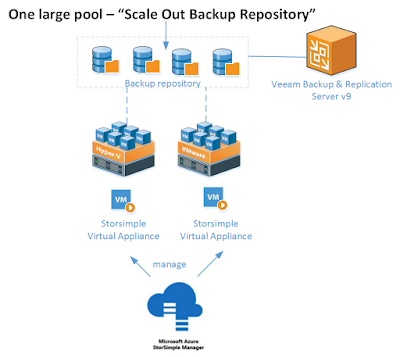 That's all about our testing on using Storsimple Virtual Array as iSCSI storage and set as Veeam Scale Out Backup Repository using Veeam Backup and Replication (VBR) v9. 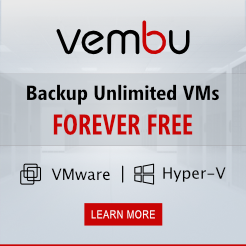 Feel free to download VBR v9 and test it on your environment. 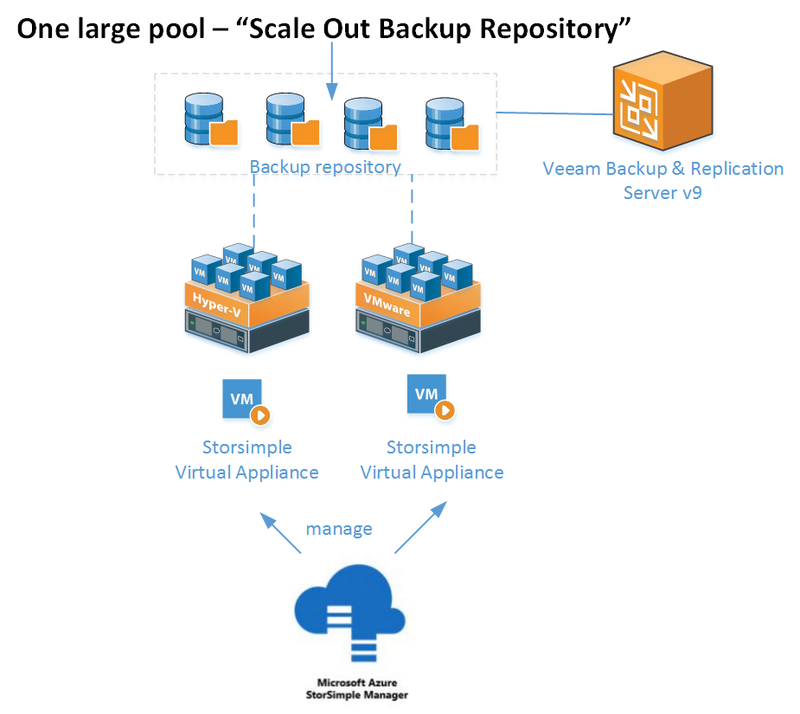 In term of disaster recovery ,Storsimple Virtual Array will perform schedule daily backup to cloud and each data backup is based on incremental. 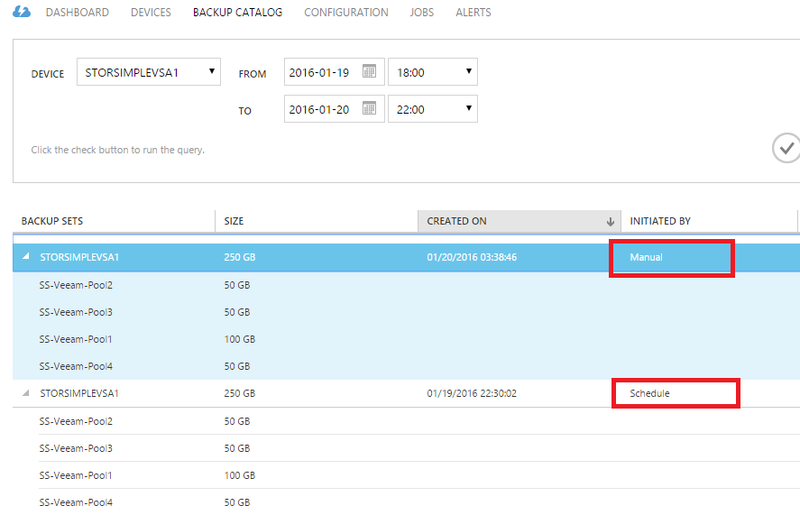 There are an option to execute on-demand backup of entire volume from Storsimple Manager. 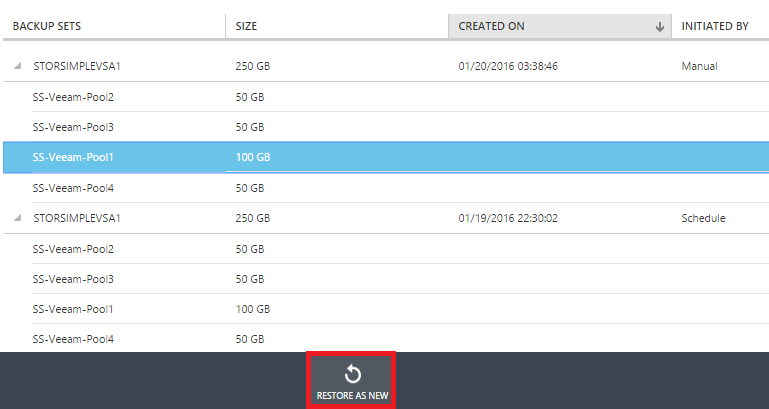 For recovery, head to backup catalog, select the volume and click "Restore as new" to existing or another server. 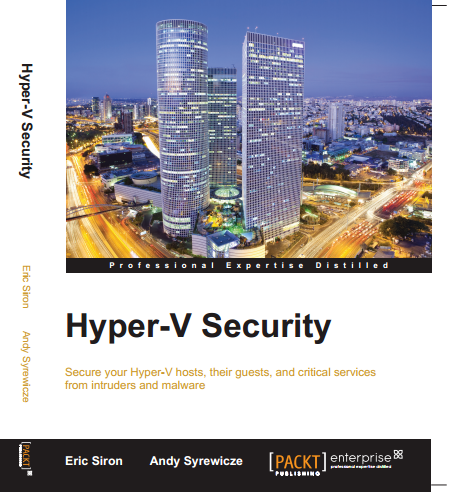 New volume with data will presented to target host.